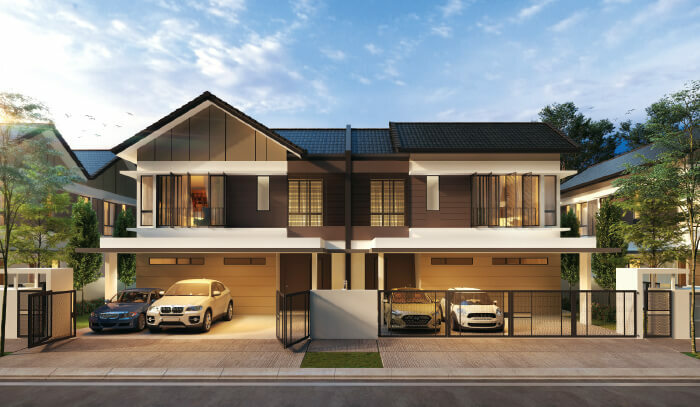 Sime Darby Property (SDP) is set to launch its 2-storey semi-detached homes called Reesia at Elmina Gardens, City of Elmina, on Jan 26. It will release 42 units of the 90 units first. “We expect Reesia to follow the success of our previous semi-detached developments such as Tiana and Semanea Hills,” Sime Darby Property general manager Appollo Leong tells City & Country in an email interview. 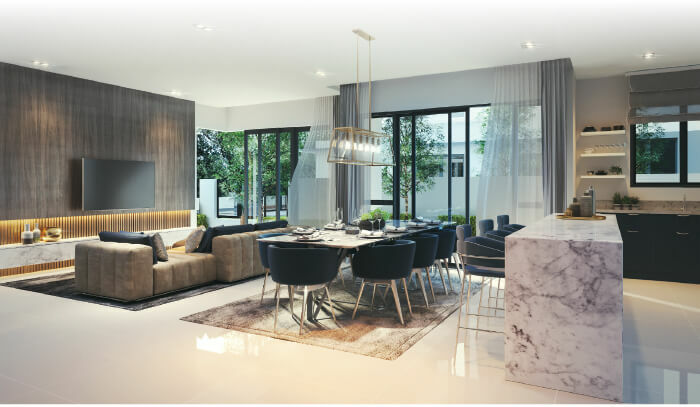 “The demand for 2-storey link and semi-detached homes in City of Elmina remains strong, indicating a preference for landed homes such as Reesia that offer ample space for growing families in Greater Klang Valley,” he adds. Sitting on 14.92 acres, Reesia has a gross development value (GDV) of RM179.1 million. The units will have built-ups ranging from 3,243 to 4,249 sq ft. Prices range from RM1.88 million to RM2.76 million, before rebates and bumiputera discounts. The layouts are 5+1 bedrooms and 5 bathrooms (for intermediate units) and 6+1 bedrooms and 6 bathrooms (for end/corner units). “Reesia is inspired by traditional estate homes that combine practical living with the latest innovations. It also aims to fulfil the needs of different generations,” Leong explains. The 90 units will have different frontages, with 66 facing the main road, 10 overlooking open green spaces and the remaining 14 having terraces overlooking green spaces. They will feature open-plan living, dining and servery areas and master bedrooms. The units will also feature family areas and separate study rooms that can be converted into bedrooms; north-south orientation to avoid morning and afternoon glare; columnless sliding doors on the ground floor; large windows; guest rooms with en suite bathrooms; a built-in home alarm system and a built-in solar water heater. Also, there are a wet kitchen and guest bedroom.